On April 4, the Institute of psychology and education KFU held International student psychological and pedagogical conference “Student scientific community of the 21 century. Humanities”. 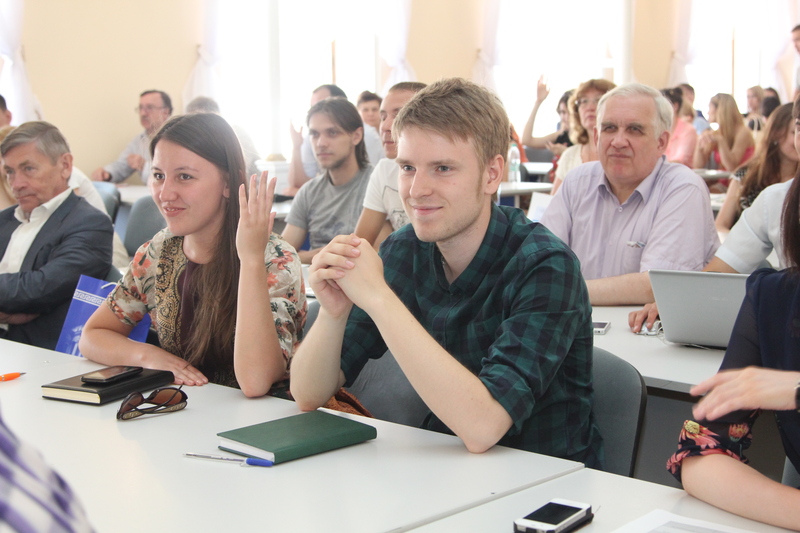 Conference supervisors are professor Anvar Khuziakhmetov and associate professor Nadezhda Yachina. During the conference, undergraduate students presented the results of theoretical and even practical scientific research. 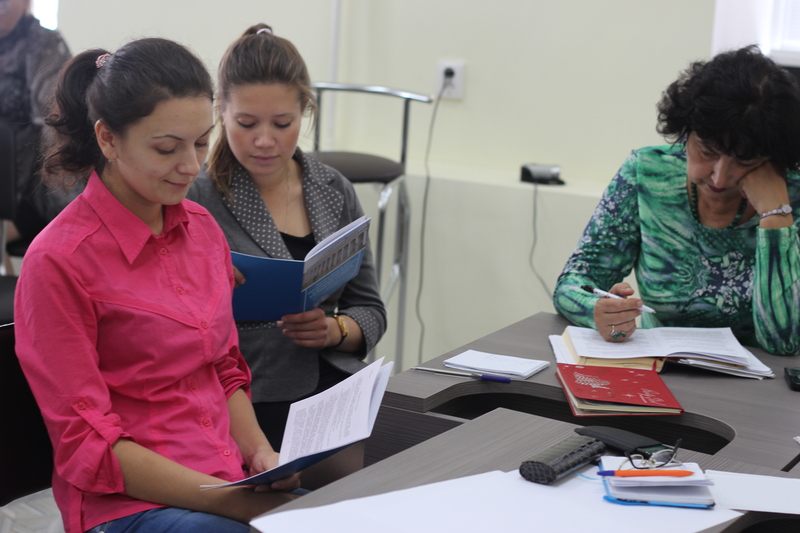 For most of the participants, it was the first experience of performing reports. 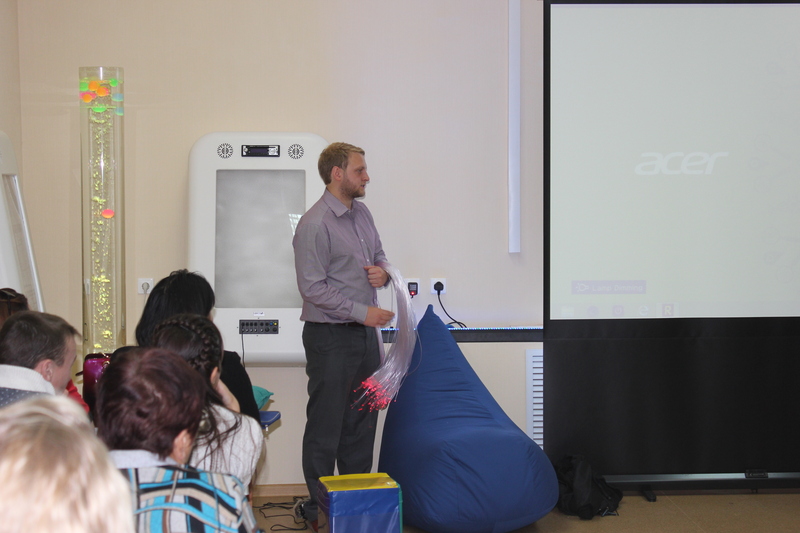 The conference also caught the interest of different school representatives. That may be explained by the fact that Institute of psychology and education KFU conducts centralized and consistent work on vocational guidance of high school students. Vocational guidance, its features, capabilities, methods and aspects of its development became the main topics at the conference. 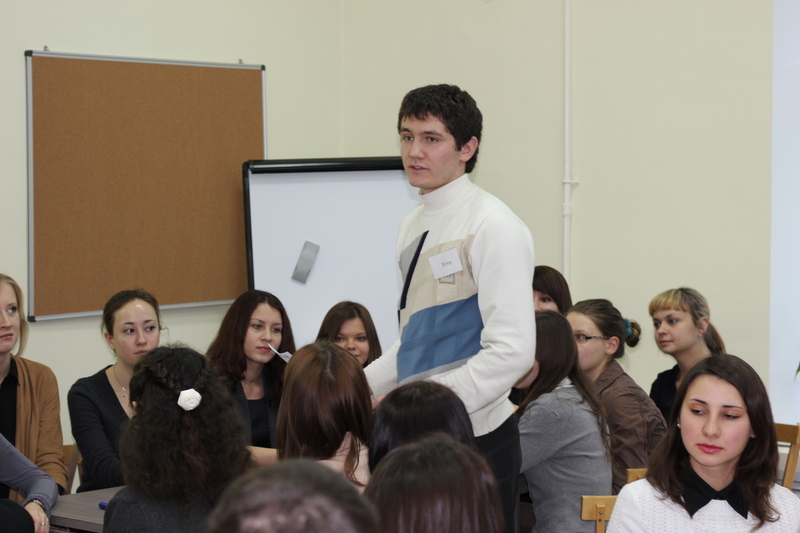 N. Yachina: “One of core functions of such conferences is to form ability for critical thinking at students. When students do research work, they analyze the literature, do scientific conclusions, and form their own point of view.” It`s planned to publish conference proceedings, and prepare the certificates for participants.